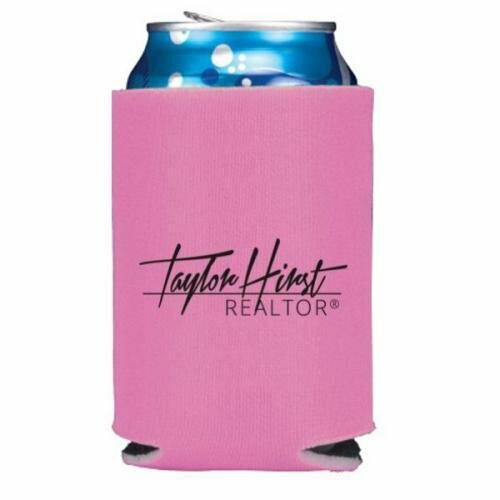 Beverage insulators are a useful functional item used by anyone who drinks a chilled beverage out of a can or bottle. 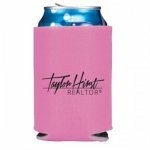 beverage insulators keep your beverage cold as well as deliver your brand and message repeatedly. Not only to the person using the insulator but anyone else within the visable area will see your image. Production lead time for this product is 10 days. This product has a minimum order quantity of 300.